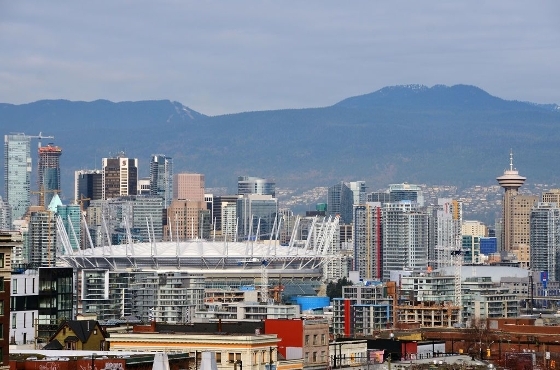 This one of a kind sky scraper is set to change the Vancouver skyline. 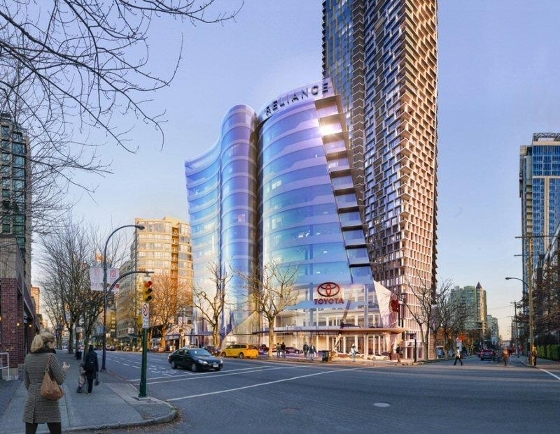 Skyfront at Burrard place will be a mixed use development consisting of a signature two 60 storey towers and a 13 storey office building including the future flagship Jim Pattison Downtown Toyota, totaling over a million square feet of residential and commercial space. This development is huge and will consist of 810 housing units. Striking uninterrupted views of English Bay, North Shore Mountains and the Downtown Skyline can be seen from floors 31-60 in all directions. Medicine cabinets in bathroom with ample storage space. Amazing custom renovated penthouse in the West End! 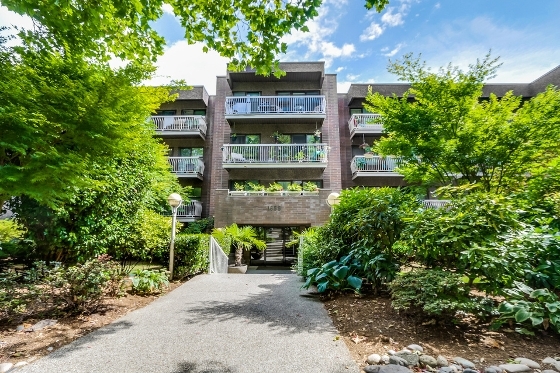 Best unit in a great building one block from Denman! 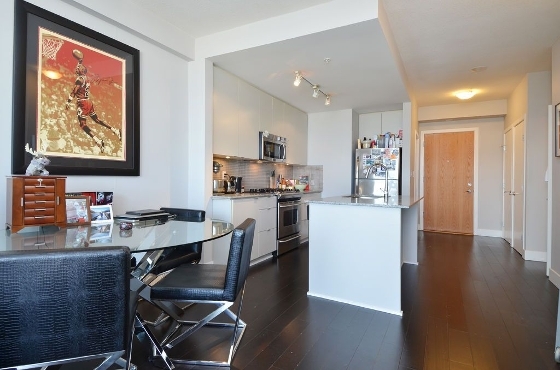 Spacious TOP FLOOR 1 bedroom suite with bright southern exposure, and open floorplan. 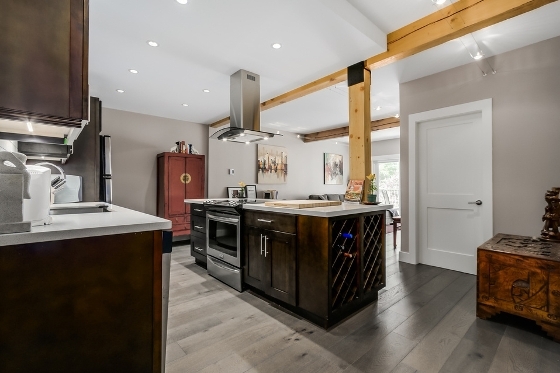 This very unique home has post and beam construction with 9 foot high sanded/ smooth ceilings and exposed fir beams. HUGE bedroom, lots of storage and new stainless appliances. Hempstead Manor is located on a quiet street in the West End with many upgrades including new update lobby, new roof, new secure FOB system, and the plumbing & elevators done recently. In-suite laundry for your convenience. 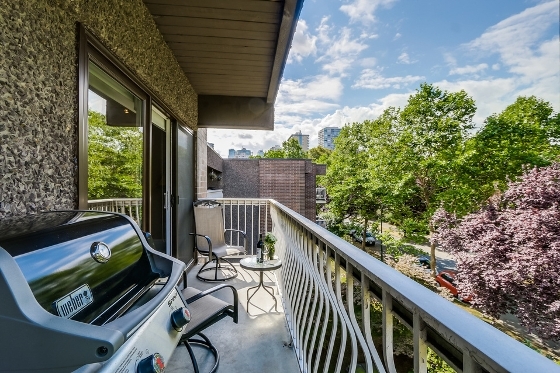 Enjoy your large private balcony overlooking mature trees and the sunny southern exposure, peaceful and quiet in one of the most desirable neighbourhoods in the city. 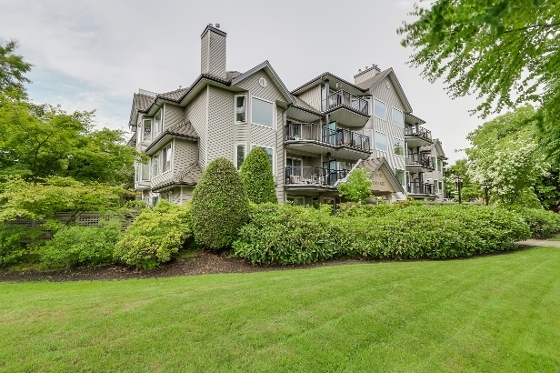 Close to all the amenities Denman St., Stanley Park, the Beach, and the seawall have to offer. Pet and rental friendly. Detailed list up updates and renovations available, Call Chris for the details and a copy of the list. SOLD! 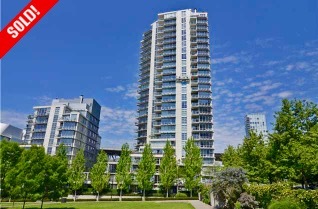 Stunning corner suite in Yaletown with spectacular views! 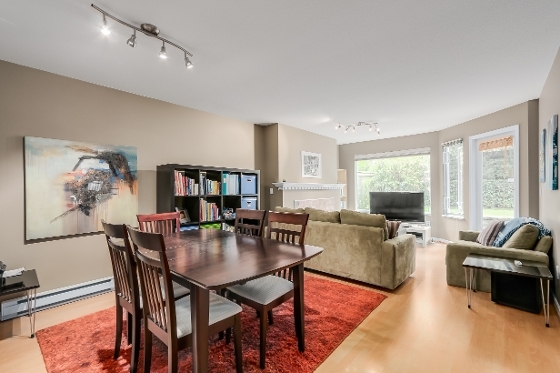 Delighted for the new owner of this South West facing two bedroom + den, two bath luxury home! 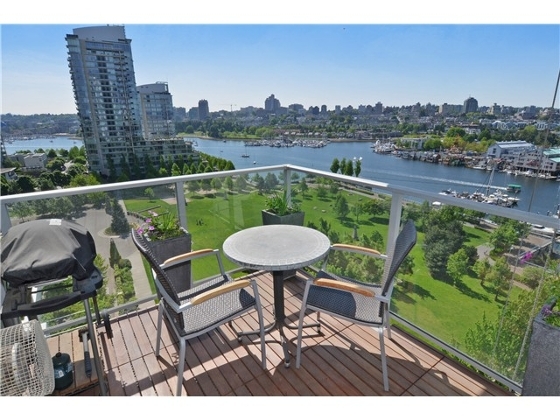 Outstanding views of George Wainborne Park, False Creek and beyond! One of the best locations the city has to offer!! 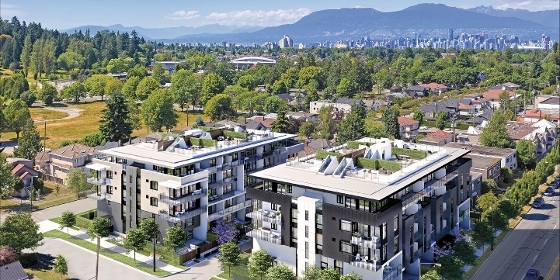 Large 1 bedroom + den suite with Amazing Views!! Sweeping city downtown & mountain VIEWS! 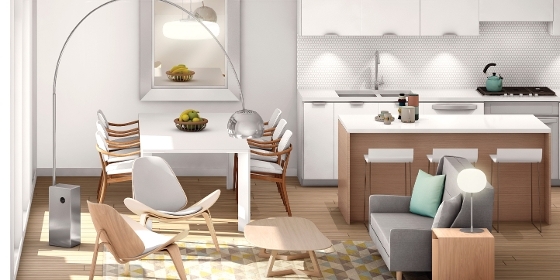 This stunning LARGE 1 bedroom suite is in a league of its own! This dramatic north facing 1 bed + den suite boasts 9' ceilings, engineered hardwood floors, very efficient floorplan, great den with tons of light, view balcony, open gourmet kitchen complete w gas range + stainless appliances, granite counters + breakfast bar, storage room off kitchen, walk-thru closet, elec. fireplace! 1 parking + 1 locker. Pets (2) and rentals welcome. 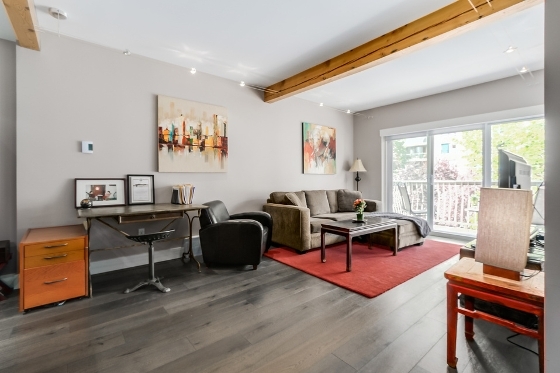 1 block from Main St., shopping & transit in the very popular Mount Pleasant neighbourhood.